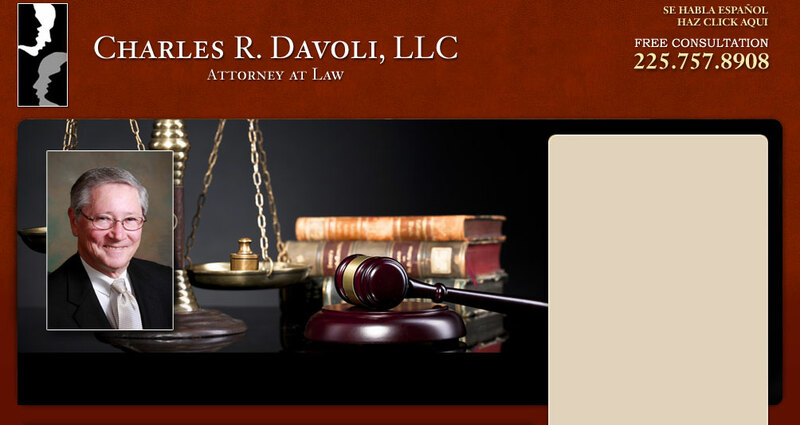 While no legal matter is the same, and each work accident has its own set of circumstances, our firm is able to handle them. 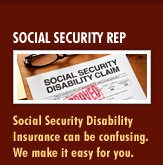 We are here to help you understand your rights, so you can make the best decision for you and your family. 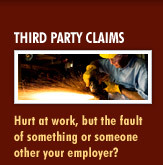 For other attorneys, we work hand in hand in coordinating workers’ compensation benefits with third party cases. 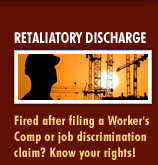 We help ensure the client receives maximum recovery while protecting their rights to workers’ compensation benefits. 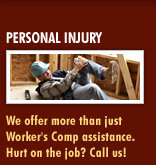 We also are available to serve as mediators in workers’ compensation claims.